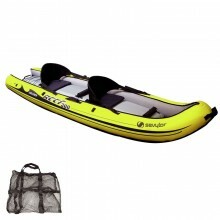 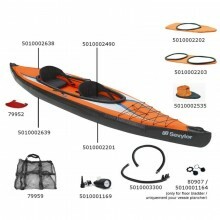 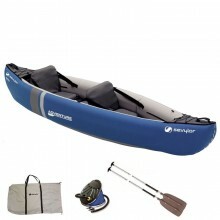 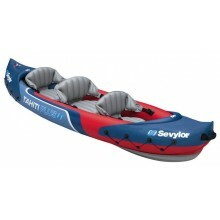 Spare parts Sevylor to fix your canoe / kayak. 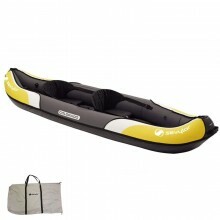 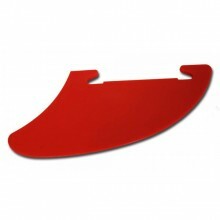 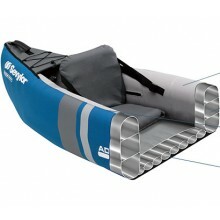 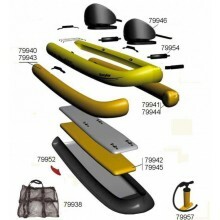 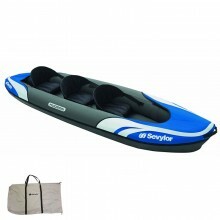 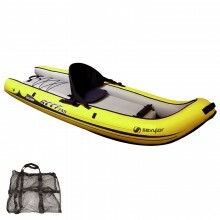 Spare parts Sevylor to restore your canoe/kayak. 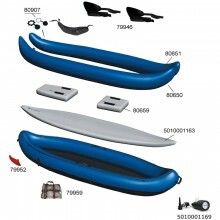 Spare parts Sevylor for Reef 240 and 300. 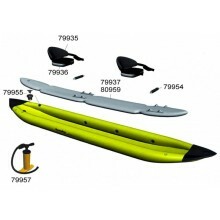 Spare parts Sevylor to restore your kayak pointer K1. 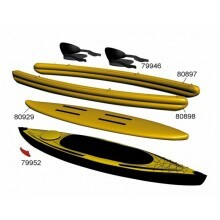 Sevylor spare parts to restore your Pointer K2 kayak. 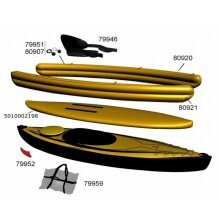 Spare parts Sevylor to restore your Tahiti Plus kayak. 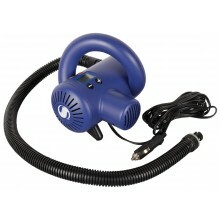 Compact and powerful pump. 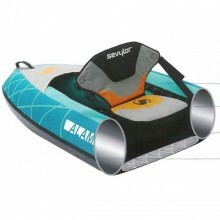 Adjustable pressure to 1 bar (15 PSI). 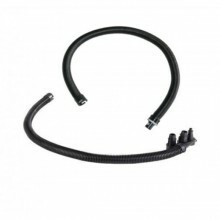 High pressure outlet hose supplied as standard. 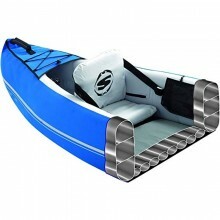 Caravelle is the leading recreational boat for families. 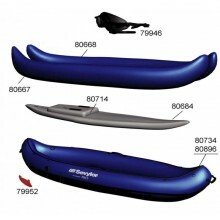 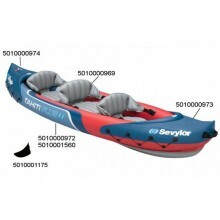 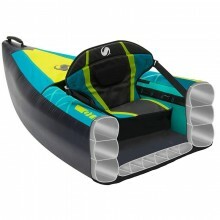 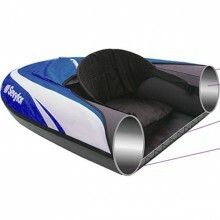 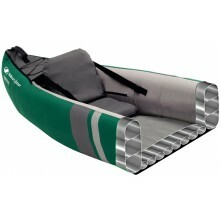 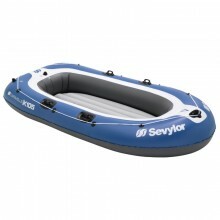 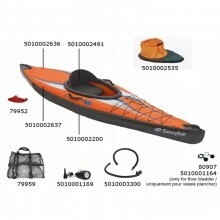 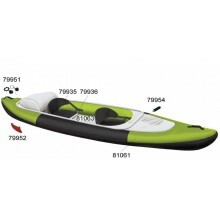 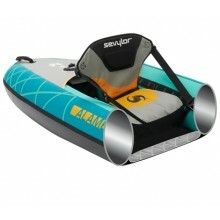 As a renowned french brand, Sevylor provides its worldwide customers a wide range of leisure inflatable material, from boats to kayaks via canoes.